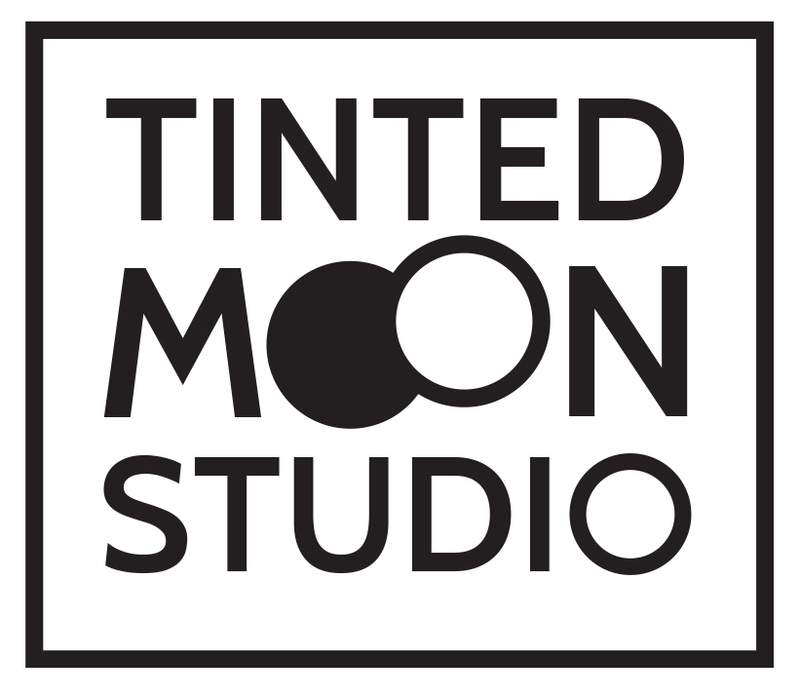 TINTED MOON STUDIO is a side project from my husband and I. 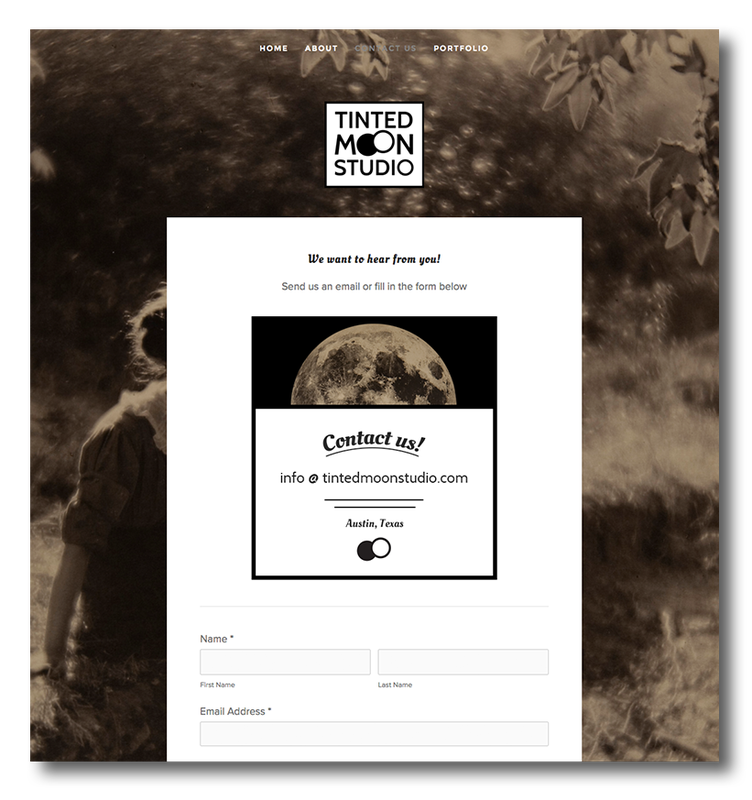 We create custom made mini-documentaries about any subject that a client may want to preserve. 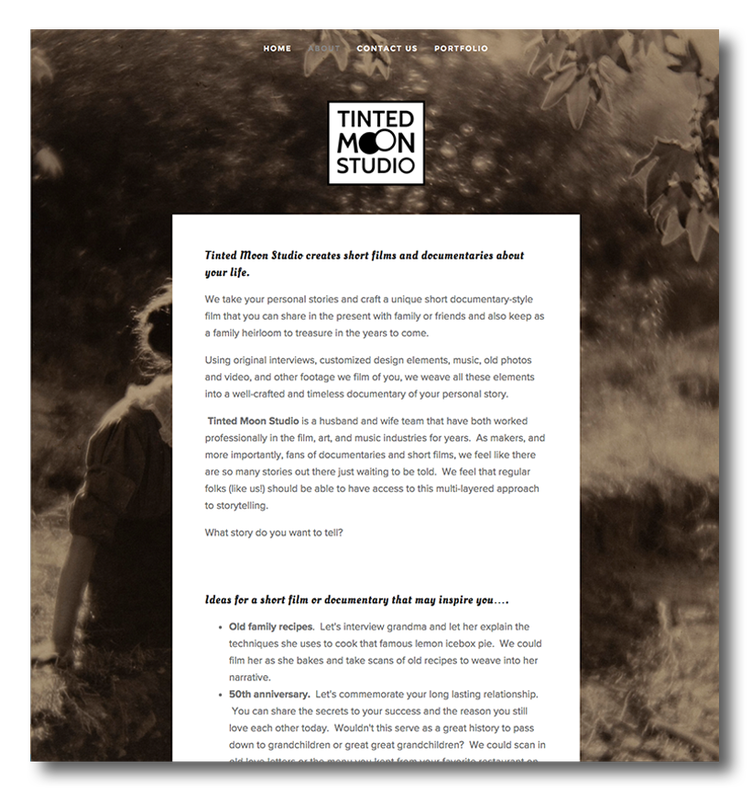 The examples at the bottom of the page are mini-documentaries about engaged couples telling their story on the eve of getting married. 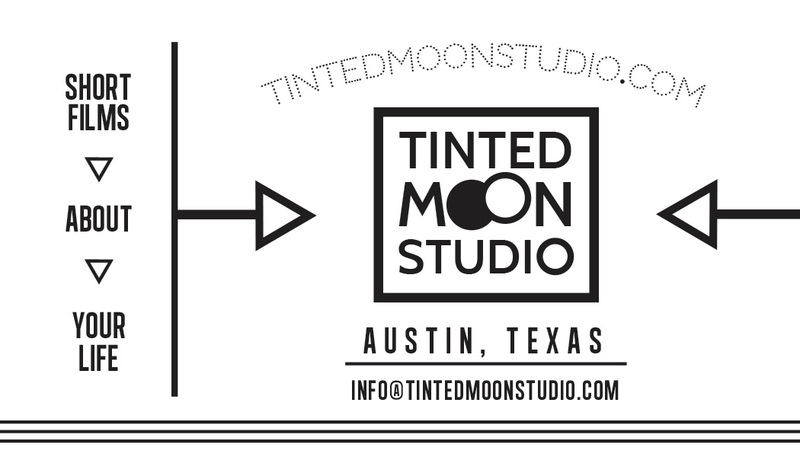 Below: Web Design, Business Cards, Logo, and videos. 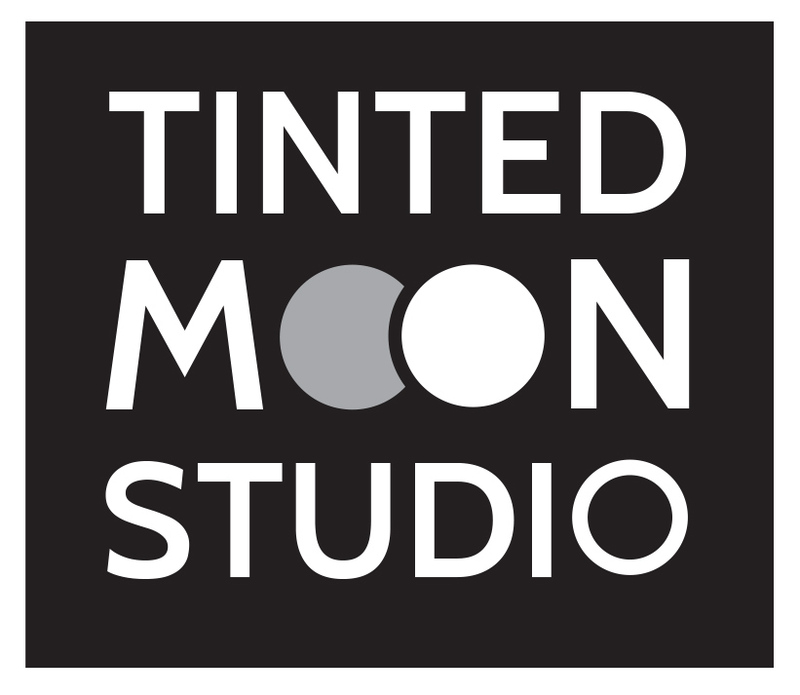 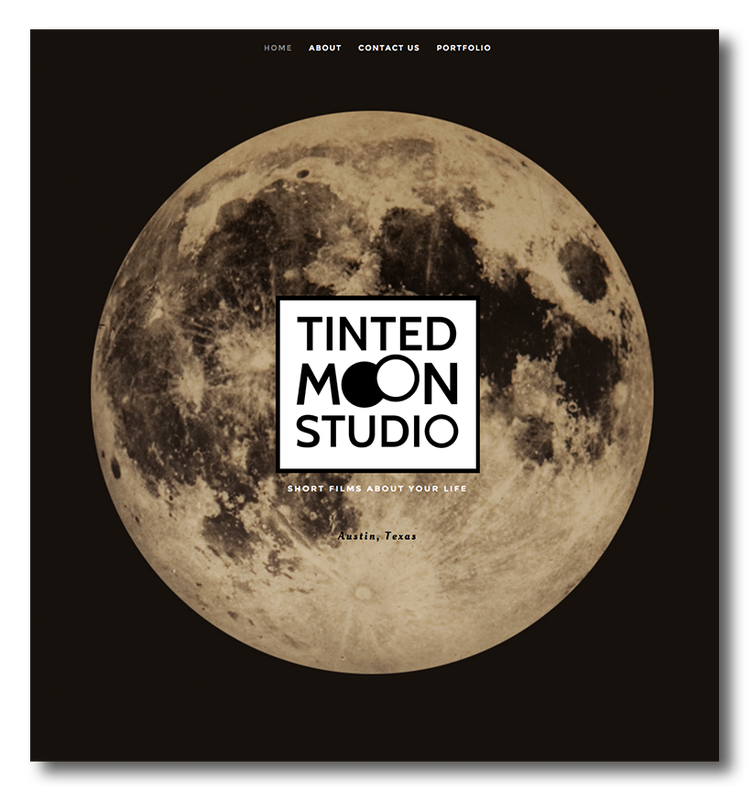 Tinted Moon Studio is a side project that was created by my husband and I. 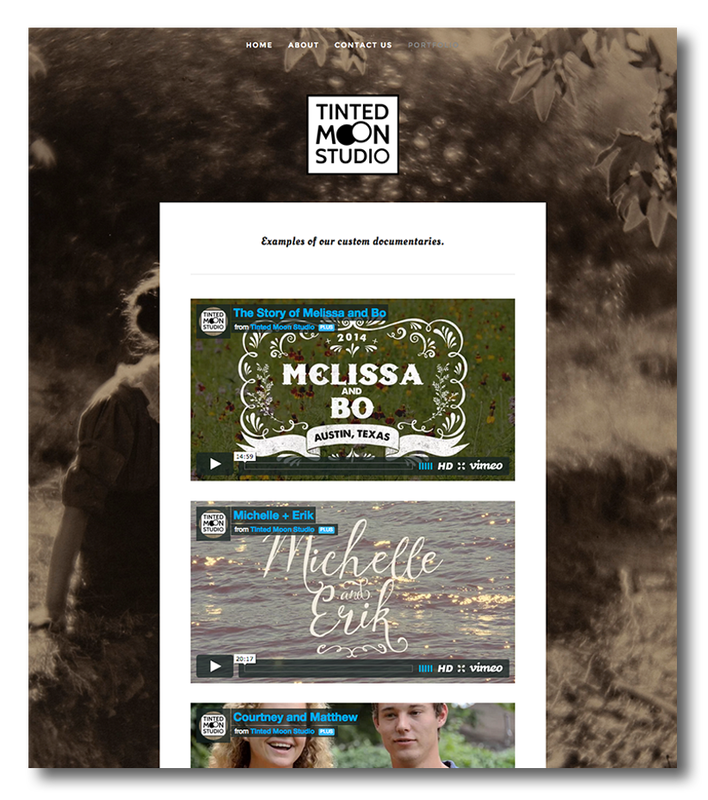 We made a series of mini-documentaries that encapsulate the time directly before these couple's upcoming weddings. 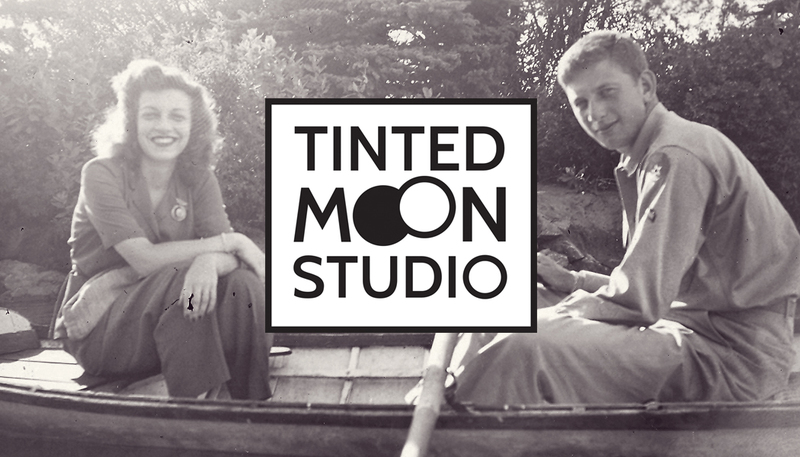 The couples talk about how they met, why they fell in love, and how they see the future.